First up were the guys from the American Idol Top 24! #MotorCityIdol Voting begins tonight and ends at 9am PST tomorrow. Don't forget to cast your vote for Trevor Douglas! Congrats to boy band IM5 for signing with Universal Music Group. #YouthRock It has been an amazing journey and they have worked tirelessly to make there stamp on the entertainment industry. Hollywood Launch Experience Summer Intensive July 16-20!!! Hollywood Launch Experience Summer Intensive - July 16-20!!! 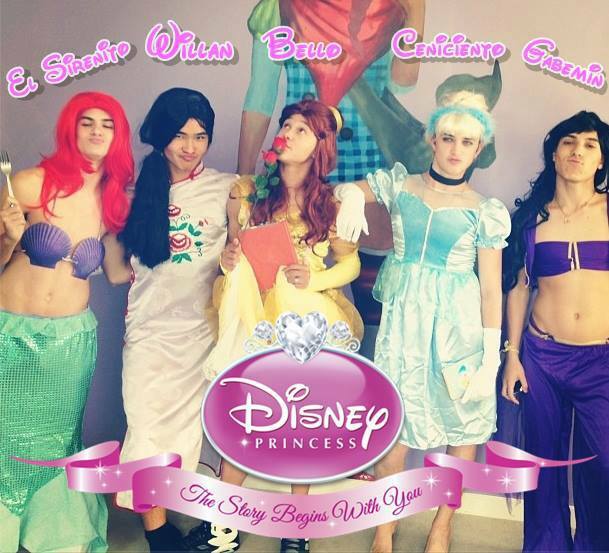 Never thought this would happen - IM5 band as Disney Prince/ Princesses with Todrick Hall in 'Disney Dudez'! IM5 Band on the ROAD!! Some new and exciting things are happening with IM5! Follow your favorite 5er at a YouTube, Facebook, Twitter channel near you!!! Keep up with their latest show dates and location at http://www.IM5band.com! 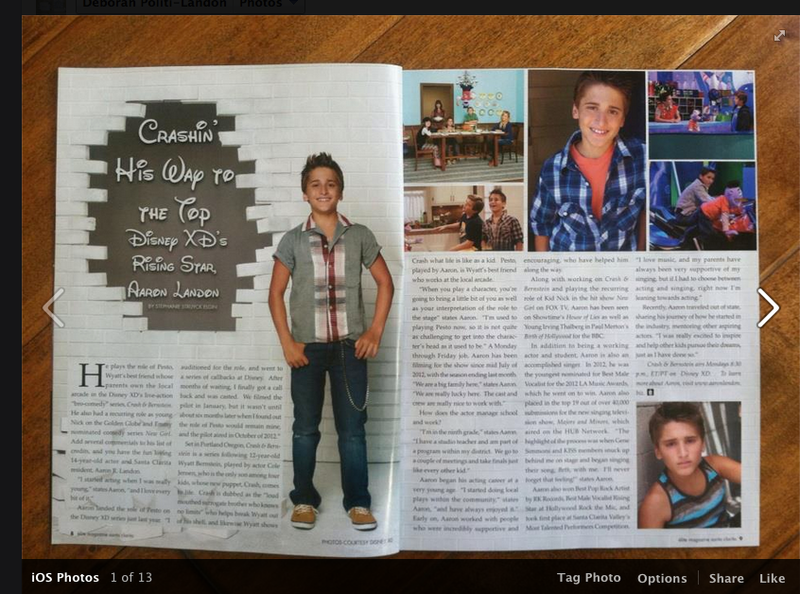 IM5 on USA Network's New Show "The Moment"
Catch IM5 Band on USA Network's New Show "The Moment" this Friday. May 17th 8pm (PST). So proud of these boys - IM5 Band presenting at the 2013 Radio Disney Music Awards. 15 year old Rylie Brown, from Kansas City, Missouri takes first place in TalentWatch.net’s first online music competition. Online PR News – 03-May-2013 –TalentWatch's hotly contested music competition featured young emerging artists, some of whom have appeared on past reality TV competitions, like X Factor, America’s Got Talent and American Idol. Fans rated the artist’s videos to determine the top 20 finalists. In the final phase of the contest, Rick Barker, former manager for Taylor Swift, Mike Jennings of Nashville Spotlight TV and Kim Corcoran of Talented Kids Depot, selecting the top 3 winners from the top 20 rated music artists. Grand prize winner, Rylie Brown takes home $1,000 and will meet with Rick Barker, former manager for Taylor Swift. Rylie will also have an entire Nashville Spotlight TV show dedicated to her. The half hour show will air two days per week for one month on Nashville Cable TV, at a future date to be determined. In addition, Riley will be featured at the world famous Nashville Palace for two days, during the week of the CMA Music Festival (June 6-9, 2013). 15 year old Kailey Swanson, from Studio City, California took second place and fan favorite, 18 year old Lindee Link of Peachtree City, Georgia came in third place. The second and third place winners will each be featured on Nashville Spotlight TV and perform at the Nashville Palace during the week of the CMA Festival. TalentWatch stages online music competitions for artists around the world. Its mission is to give aspiring music artists an equal chance to be discovered. It's the only destination on the web where aspiring artists showcase their talent and tell their story in an engaging and entertaining video-driven format. Fans rate artists on their talent, entertainment and likeability, giving every music artist an equal chance to rise to the top. Music artists, fans and industry professionals can learn more about TalentWatch by visiting http://www.talentwatch.net or watching their promotional video. 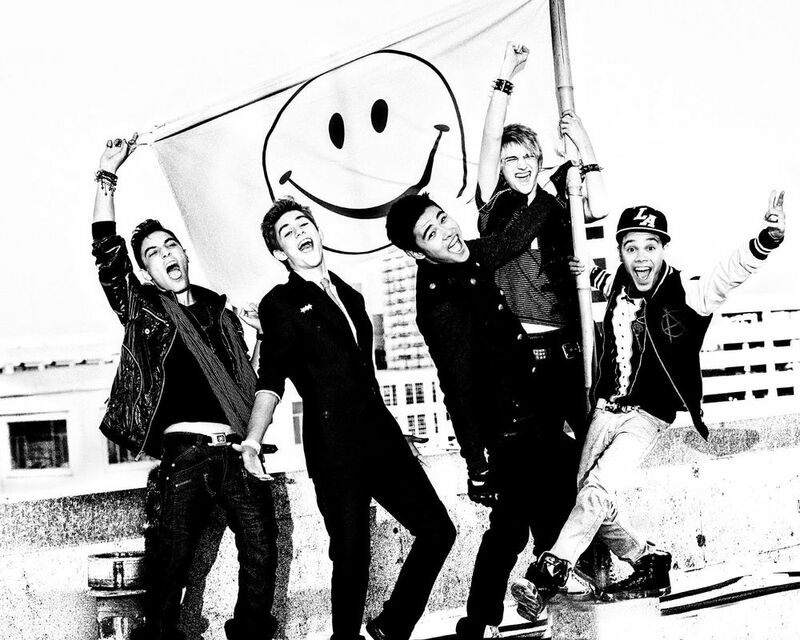 Congratulations to IM5 band for being nominated for the 2013 Radio Disney Music Awards Ultimate Breakout Star. Good Luck!!! 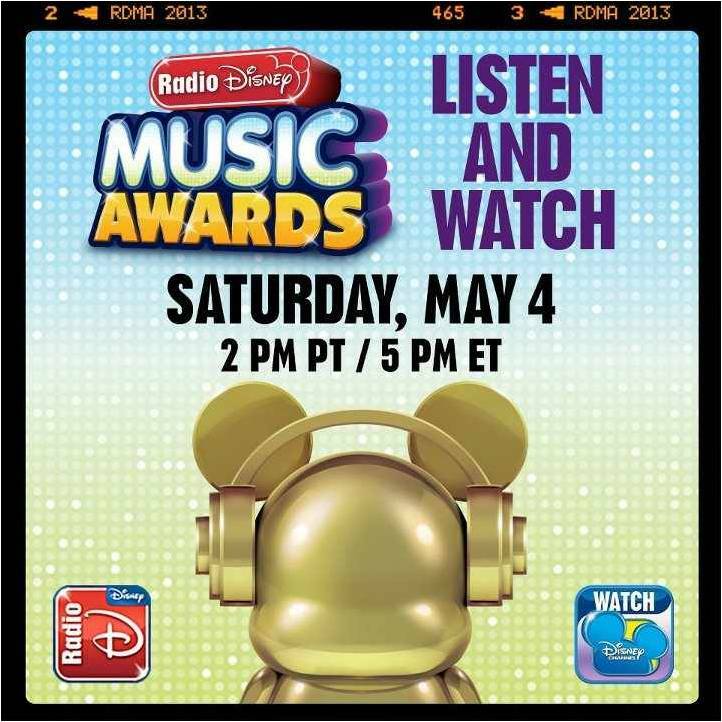 Radio Disney Music Awards will air Saturday, May 4th! Keep an eye out for IM5 on MTV's Made coming this Spring! Take a sneak peek here! Looking for something FUN to do on April 1st? Well this is no April Fools! Join Jonathan George Entertainment as we present an Artist Showcase w/ Live Band. Artists Performing: Aaron Landon, CJ Fam, Noah Urrea, Andrea Cortes, Britt Flatmo, Andy Sligh, Kyle Villalovos, Ariana Sloan, Hannah Landon, and Natalia Loya.